Khaled, Travis Scott, Migos and Kendrick Lamar. 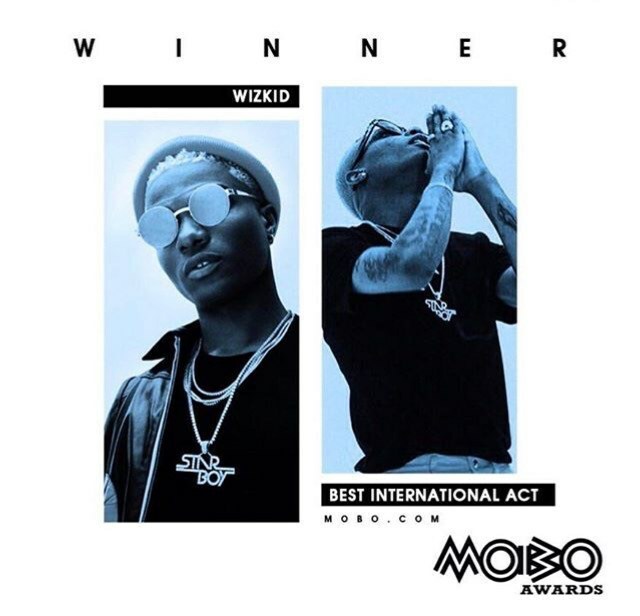 Wizkid has finally said something about Winning the Best International Artist at the just concluded MOBO Awards 2017. The singer floored them to clinch the best international act award and has gained several accolades from his industry colleagues and fans.